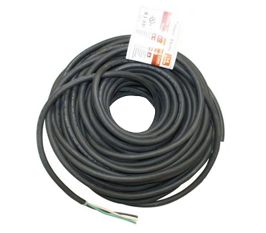 Working with Superior Electric products is like working with unwavering quality and performance that lasts a long time. 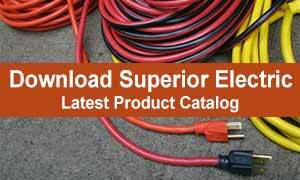 When it comes to electrical products, Superior Electric knows what's at stake and builds quality, performance and safety into products that can be trusted every day. A long lasting quick lock power cord designed and engineered with finesse and manufactured adhering to the cutting edge standards. 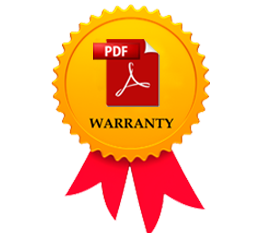 Superior Electric offers Out-of-Box warranty for all products that warrants that all new parts will meet the form, fit & function required to repair a broken tool. 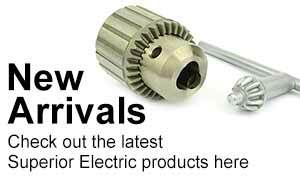 Looking for complete range of Superior Electric products? Download our PDF catalog for all the details and technical information. There's a reason why thousands of craftsmen from every industry rely on Superior Electric to deliver in terms of every aspect that matters - quality, safety and performance. We not only understand what our customers want but adhere to their valuable feedback as well. It doesn't matter what type of customer you are, Superior Electric's dynamic range of quality products fulfills the needs of everyone. 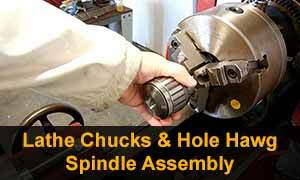 No product leaves our manufacturing facility unless it has been rigorously tested for perfection. 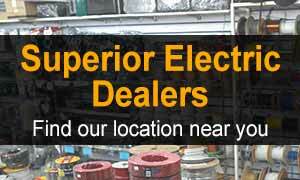 Superior Electric believes in delivering only the best. Have questions? Need to talk? We're here for you. Feel free to get in touch through email or phone. Our customer reps will be more than happy to assist. The combo of easy and quick ordering procedure, prompt order filling and expedited shipping means you will never have a vacant shelf. Copyright © 2019 Superior Electric. All rights reserved.